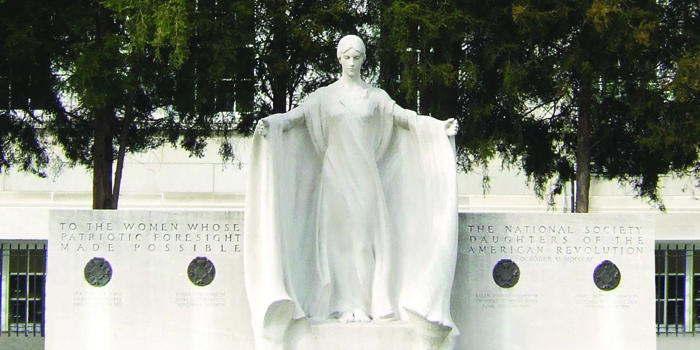 The members of the National Society Daughters of the American Revolution have a long tradition of selfless giving in support of the mission of Historic Preservation, Education and Patriotism. The Society’s achievements throughout its history have been significant, and they have occurred only through your stewardship. Please take this opportunity to review the many ways you can make a difference. The needs fulfilled with your financial support are inspiring and your continued generosity will sustain the Society into the future.